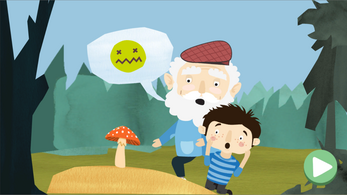 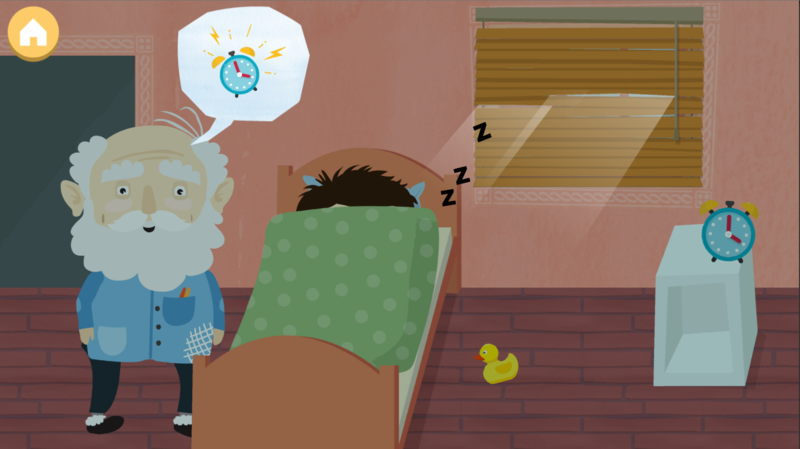 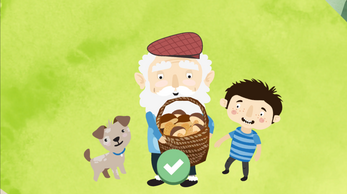 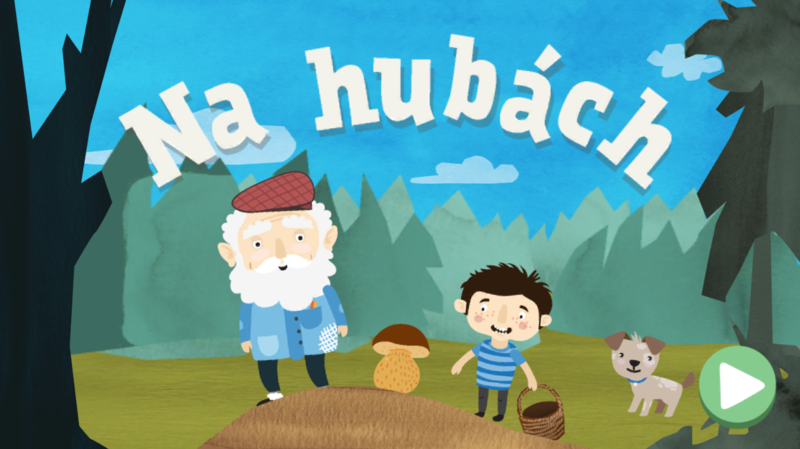 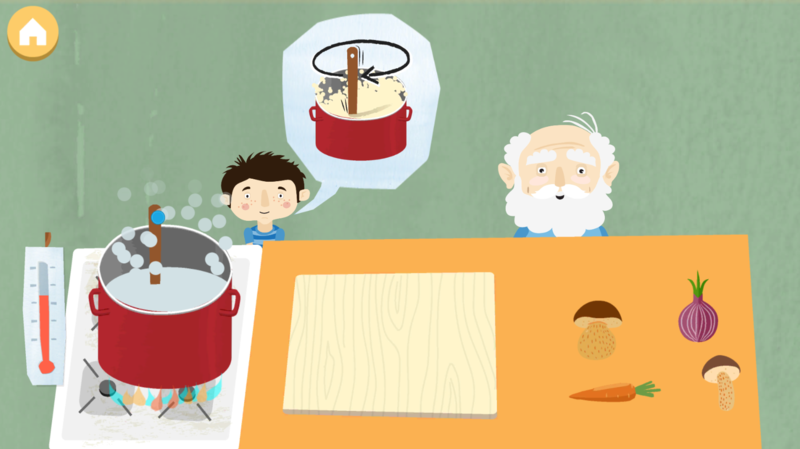 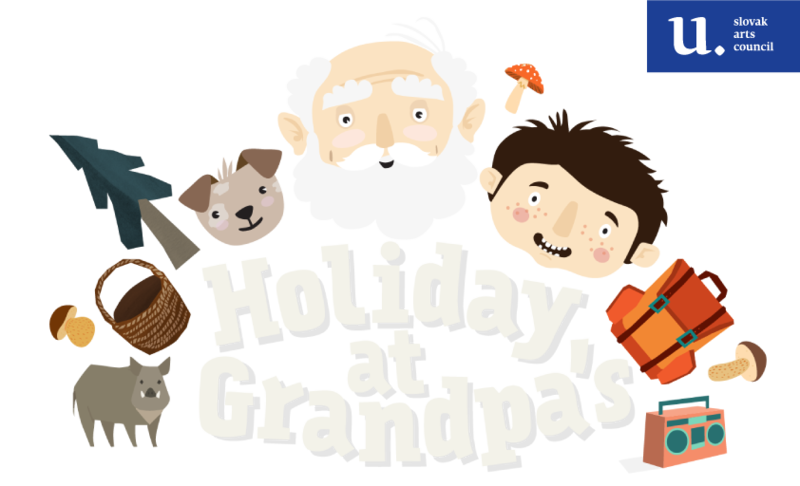  Help a little boy and his granpda on their holiday adventures, exploring grandpa's farm and surrounding nature. 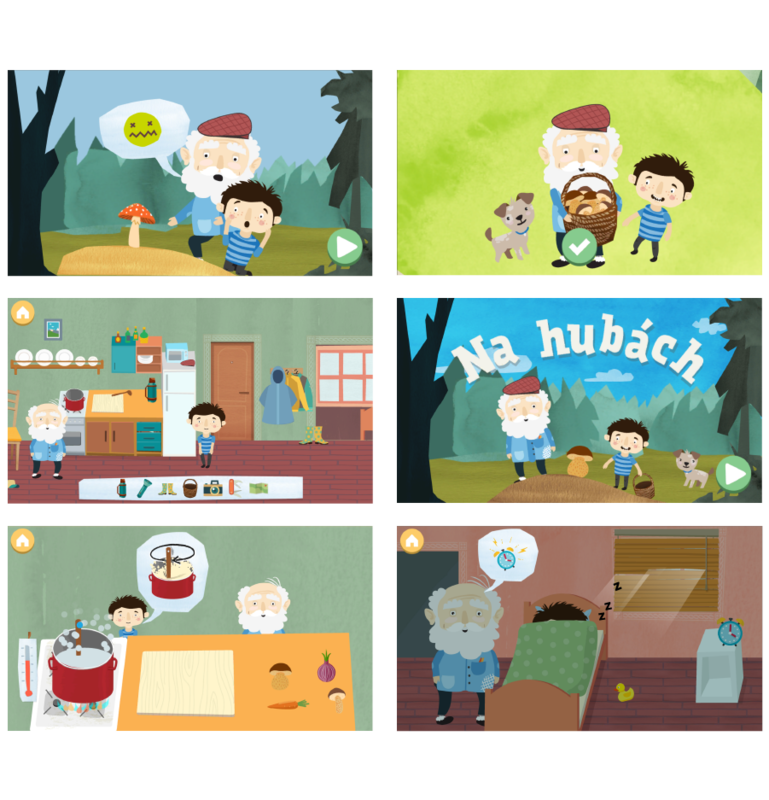 Play together and learn to communicate and cooperate, while enjoing amazing stories, that connects generations. 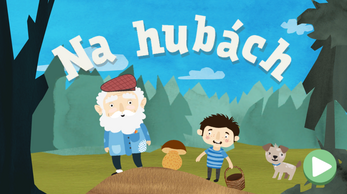 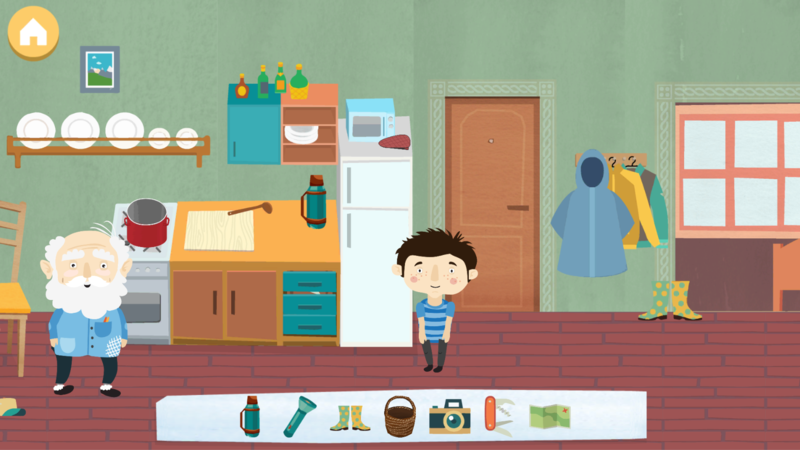 Game is suited for kids 3-6 years old and should be played together with a parent or grandparent. Each chapter is a short story focusing on comunication and cooperation between players.